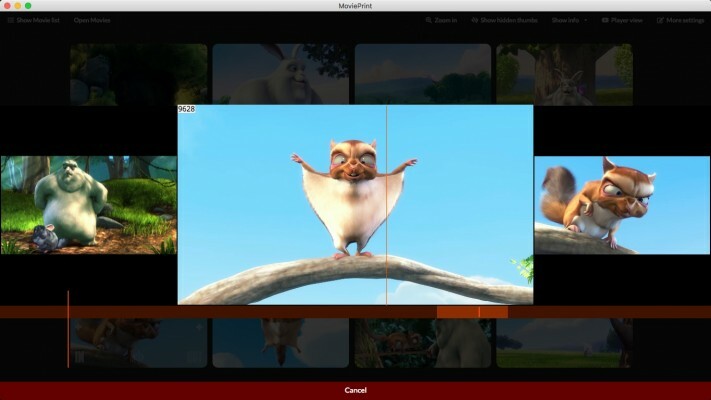 A tool which lets you create screenshots of entire movies in an instant. 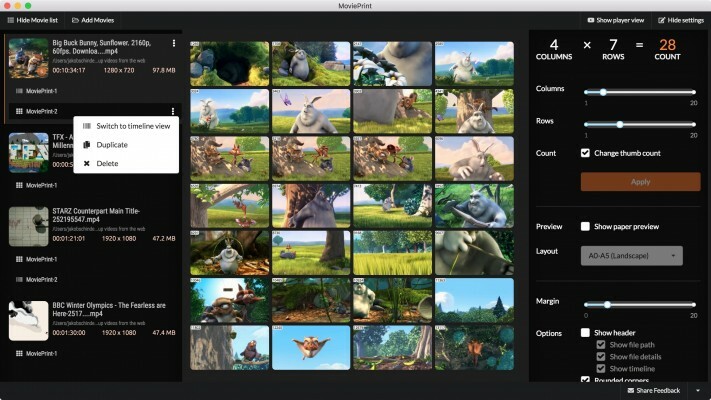 CUSTOMISE LOOK - Set a custom grid, adjust file and frame specific data, margins etc. to create a custom look for your MoviePrints. SET IN AND OUT POINTS - Define custom In and Out Points for your MoviePrint if you only want to use a section of the movie. 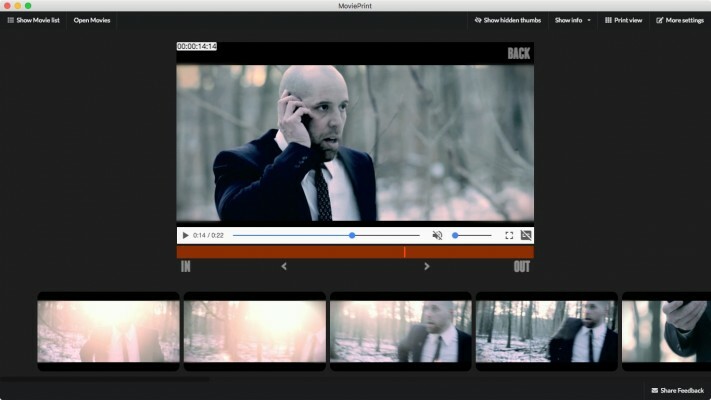 INSERT AND MOVE THUMBS - Easily insert thumbs and move them around via drag and drop. 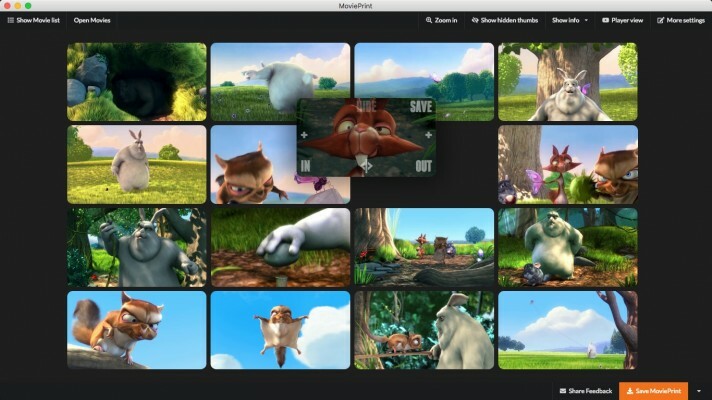 SELECT FRAMES - Scrub through the movie with ease and select frames for every single thumb individually. 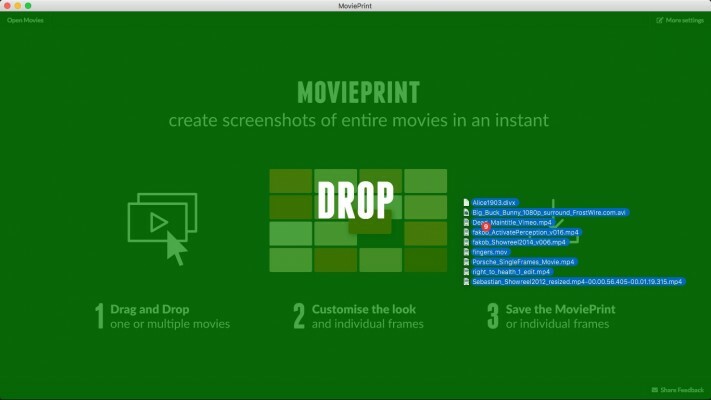 SAVE THUMBS - Easily save individual thumbs or save all thumbs of a MoviePrint at once. 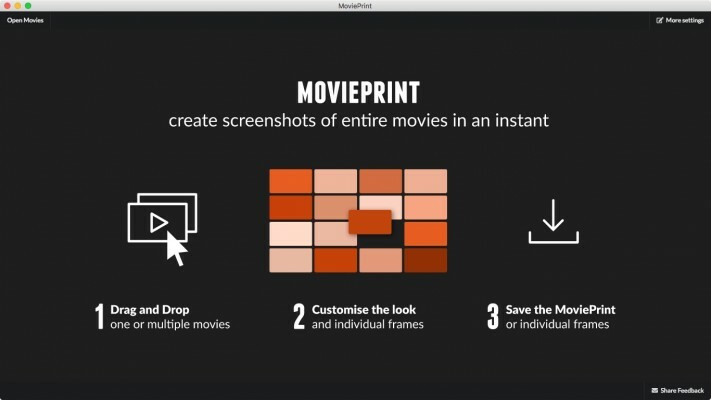 BATCH CREATE - Automatically create MoviePrints from all your movies. 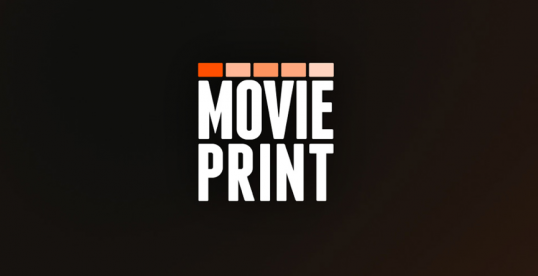 SHOT DETECTION - Scan the movie with a simple shot detection to get more interesting MoviePrints. 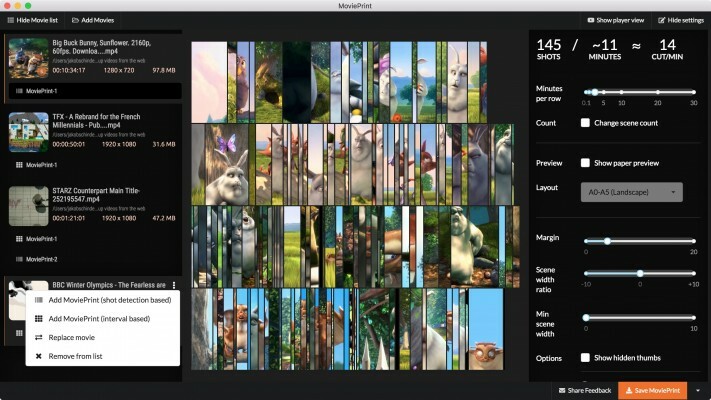 TIMELINE VIEW - Change to timeline view where every thumb is as wide as the shot is long. 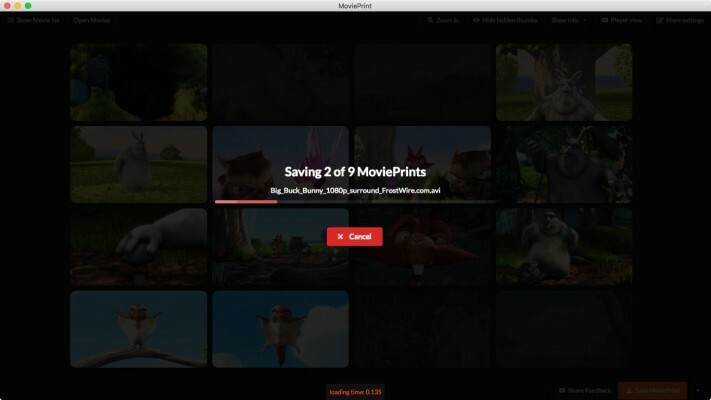 EMBED MOVIEPRINT DATA - Embed the data of the chosen thumbs to reedit your MoviePrint at a later stage. Now compatible with macOS and Windows! No more warnings when starting for the first time. 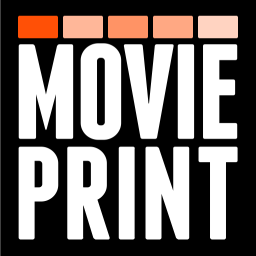 MoviePrint is now officially code signed! 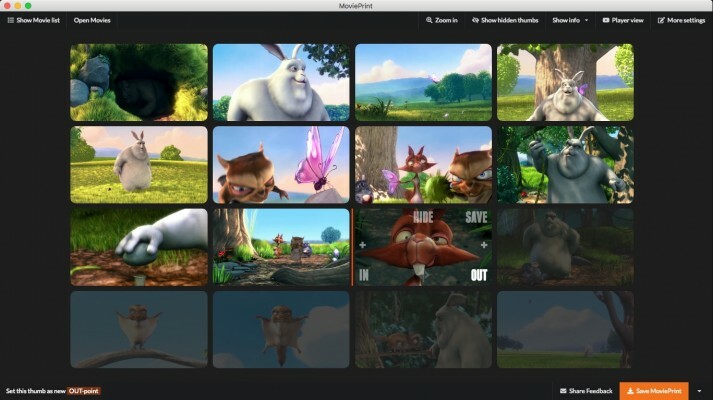 Layer Sitter makes managing parented layers easy. Quickly parent selected layers using a filterable list, by creating new customized nulls, or using Quick Parents.